As summer is winding down, plan one more weekend getaway to a beachside bed & breakfast to capture that summer feeling and keep it in your heart all winter. 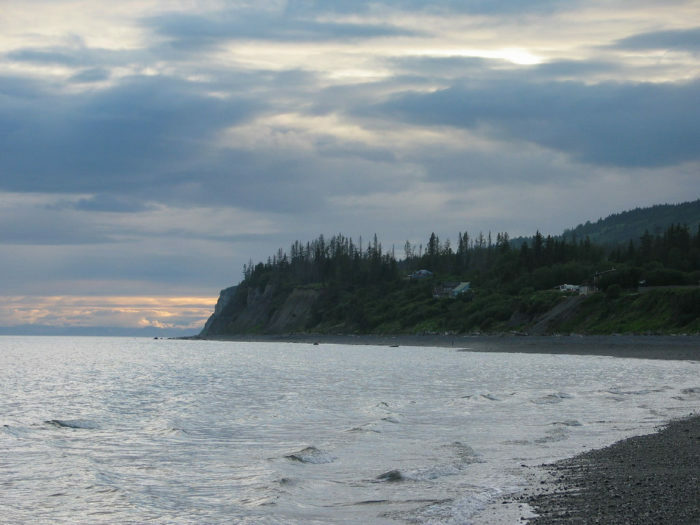 Visit Old Town Bed & Breakfast in Homer for a perfect place to relax and hang out on one of Alaska’s best beaches. 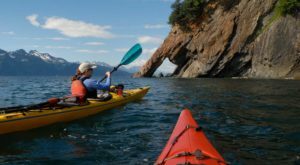 Explore the charming, artistic town of Homer, dine on snapping fresh seafood, and wake up every morning to the gentle lapping of the waves. 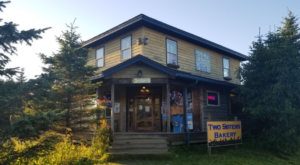 Get ready to seize the last slice of summer on a weekend in Homer at this enchanting beachside bed and breakfast. 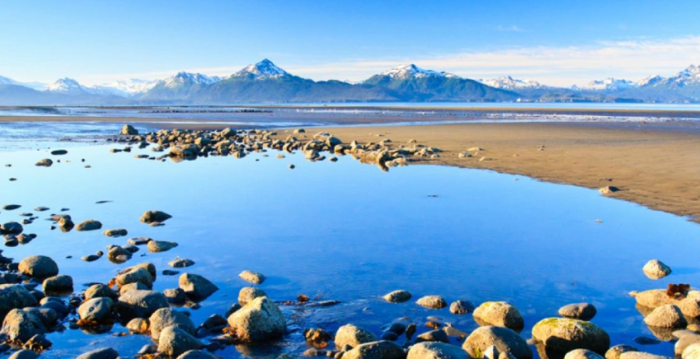 Homer is on the southern tip of the Kenai Peninsula and the town is perched on the beaches of the Homer Spit, on the shores of the Kachemak Bay. Stay at this beachside bed and breakfast just a block off Bishop's Beach. 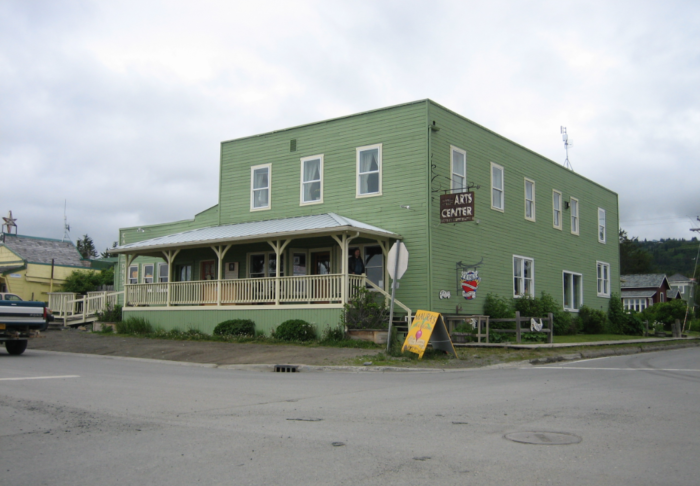 The rooms are above an art gallery and cafe, making your stay the definition of Alaskan small town charm. 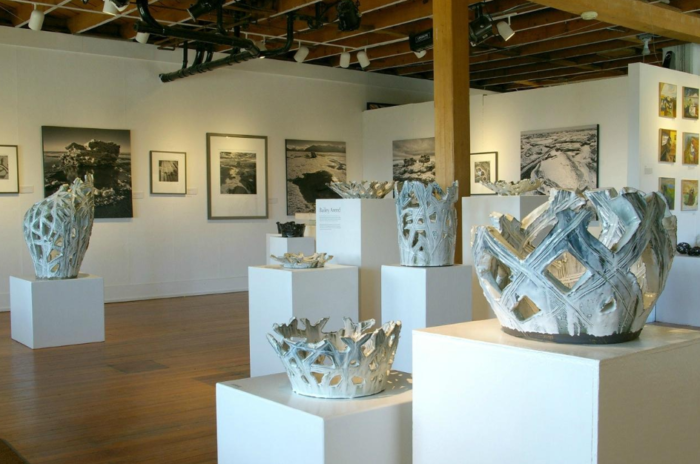 The Bunnell Street Art Gallery hosts regular shows of artists work, as well as happenings, musical events, and exhibit openings. Check in to see what's going on while you're there and you may be in for a treat. 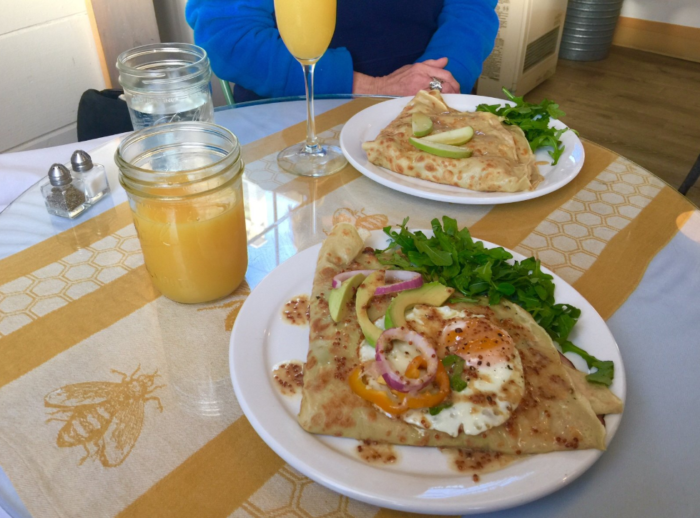 The Wild Honey Bistro is downstairs offering sweet and savory crepes for an absolutely delicious breakfast. 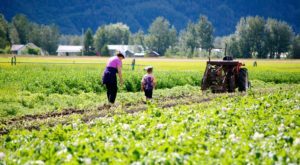 Sit indoors or out and enjoy Alaskan touches to the menu like reindeer sausage and smoked salmon. If it is sunny, there is a spot for guests to relax and breathe in the refreshing sea air outside the bed and breakfast. The convenient location is close to several eateries, grocery stores, banks, post office and local shops. 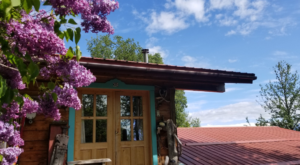 The bed and breakfast includes a parlor for guests to relax, use the complimentary high-speed wifi, read or visit with other travelers by the communal fireplace. 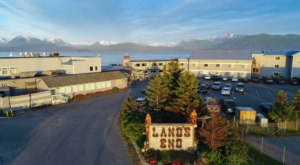 The rooms are clean, quiet and comfortable with magnificent views of the Kachemak Bay. 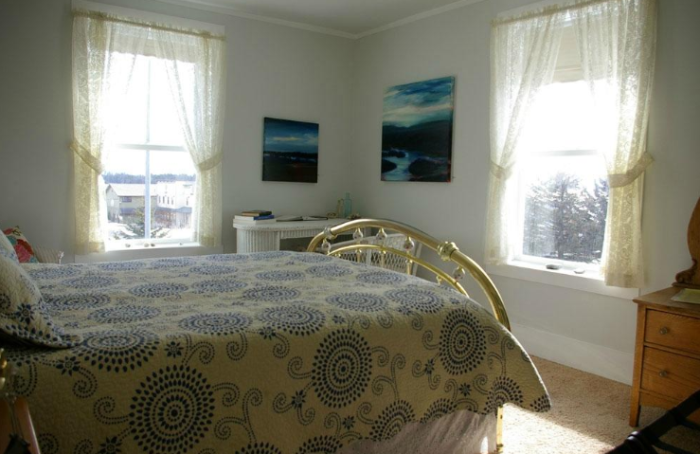 There are three rooms, all with queen sized beds, private bathrooms and views of the beach. 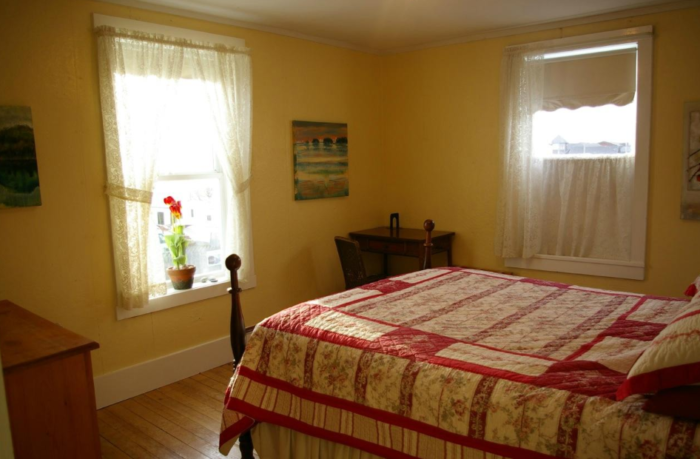 The decor is artistic and charming, as is the hundred-year-old building housing the bed and breakfast. 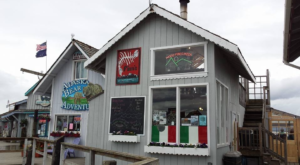 The friendly hosts will help you find what you are looking for in your trip to Homer. 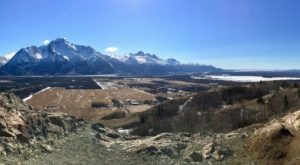 The best part of a stay at the Old World Bed and Breakfast are the wonderful views of Alaska. Take a walk on Bishop's Beach and feel your stress melt away at this beachside bed and breakfast. 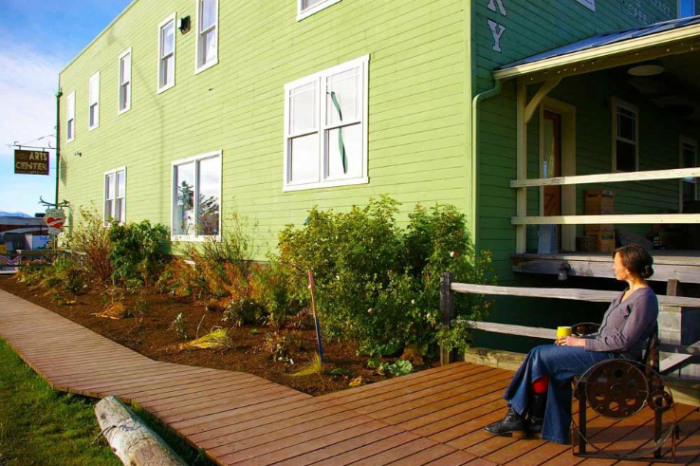 Do you love a nice beachside bed & breakfast? 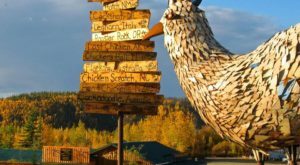 These 8 Bed and Breakfasts In Alaska Are Perfect For A Getaway and A Stay At These 10 Countryside Bed And Breakfasts In Alaska Will Enchant You. 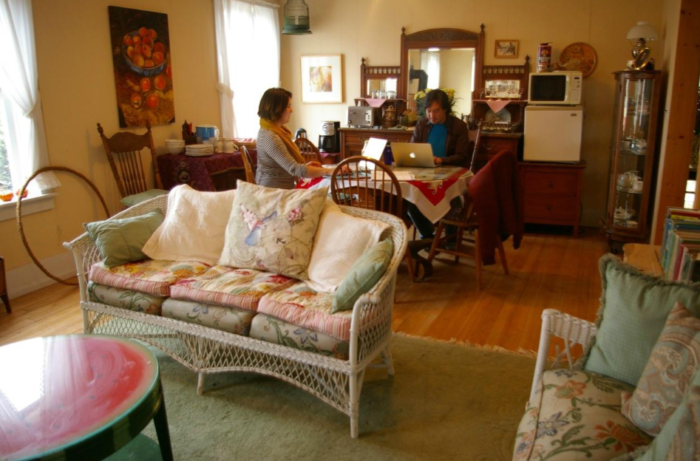 Have you been to Old Town Bed & Breakfast? Tell us about it in the comments below.